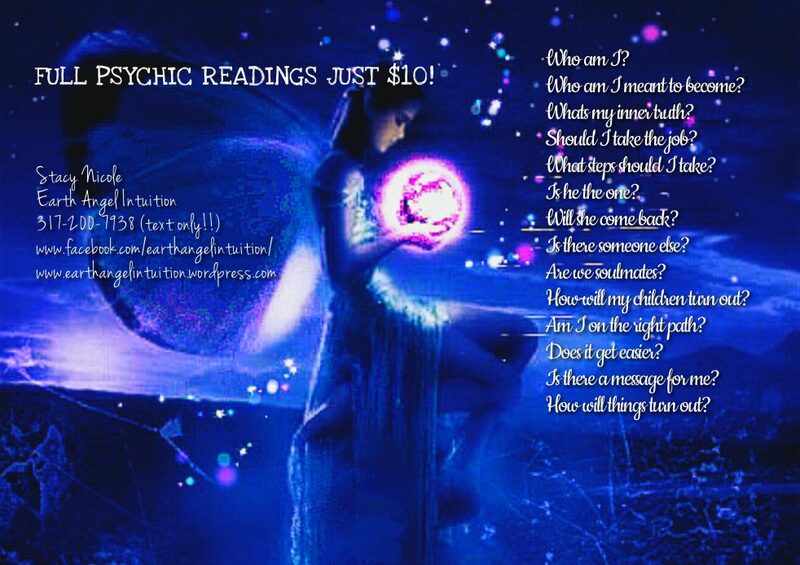 Join Earth Angel Intuition’s Magical Communities! Hey Earth Angels! I'm excited to announce...I created a brand new magical community for us! 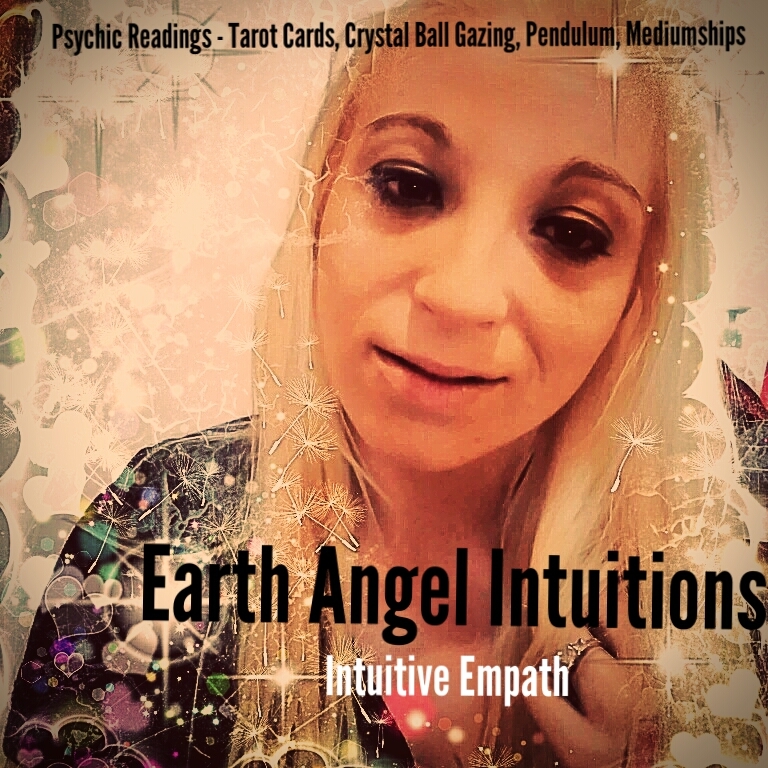 I started a subreddit for all things metaphysica, as a place for spiritual level connections with like minded souls, a safe place for awakening, spiritual growth and development, learning, and of course FREE & PAID PSYCHIC READINGS, as well as… Continue reading Join Earth Angel Intuition’s Magical Communities!